Enjoy a signature cocktail at your Lobby Lounge. With more than 500 sizable guest rooms and nearly 60,000 square feet of event space, The Worthington Renaissance Fort Worth Hotel can cater to any event, large or small. The hotel’s stunning indoor pool and deck, its terrace overlooking Fort Worth, and the authentic Southern fare served up at in-house restaurant Vidalias will make every guest feel at home during their Texan sojourn. Our friendly local Navigator Hope can point you in the direction of the best Dallas/Fort Worth attractions, not least of which is the iconic Cowboys Stadium, home to the NFL’s Dallas Cowboys —as well as some of the loudest sports fans in the entire country. 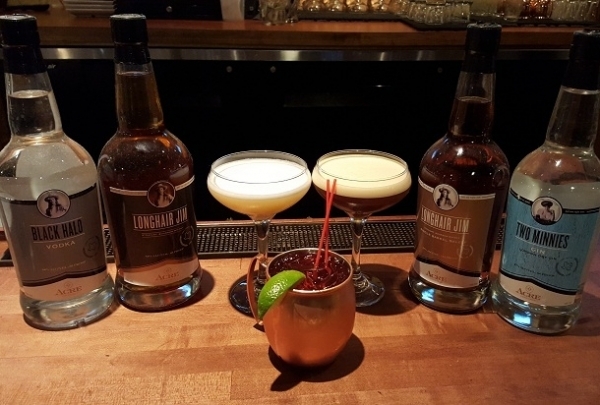 This unique distillery serves as both a coffee and a moonshine bar, offering something for everybody. Open all day long, this distillery is craft from start to finish. In the morning fresh pastries and locally brewed coffee are paired together, followed by delicious handmade sandwiches and flatbreads for lunch. In the evening, this distillery really shines. Freshly squeezed juices and liquor distilled in house come together to create craft cocktails and infused moonshine. Four Day Weekend is a local venue with talented improvisers and audience interaction that combines cocktails and comedy! 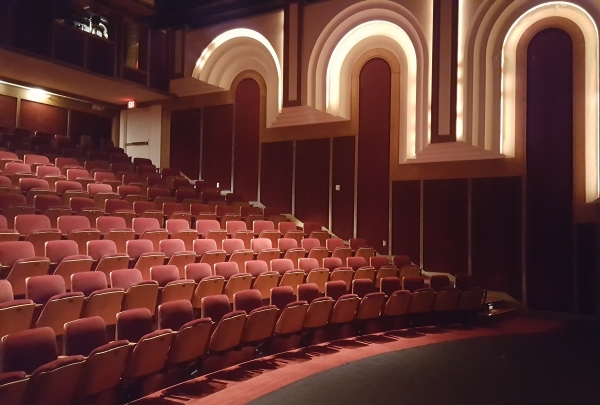 This interactive improvisational venue showcases the talent of several local performers. Every night is a unique experience for their audience since no two shows are alike. Between the fully stocked bar and the audience participation, this is a night out you don’t want to miss! 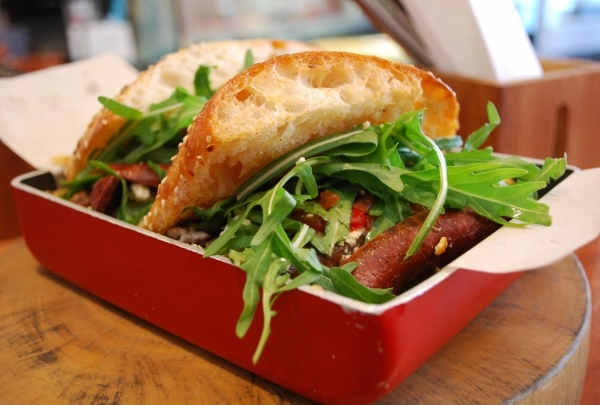 Burgers re-imagined make this local hot spot worth the trip! Each month two new burger creations compete to see who reigns supreme. A vote is cast with each burger purchased. A large corner shop filled with sustainable cosmetics, bedding, and fashion items. This unique shop has no limits-- from bamboo bedding to vegan makeup, this store offers sustainable products that will dress up you and your living space. Find yourself doing a double take around every corner when you peruse the shelves of Yours Truly; this eclectic mix of southern style and chic accessories will turn heads. This Fort Worth fixture boasts a portfolio of the best musicians in the city and one of the best views of downtown. Don’t be fooled by the name! This venue is so much more than a bar. 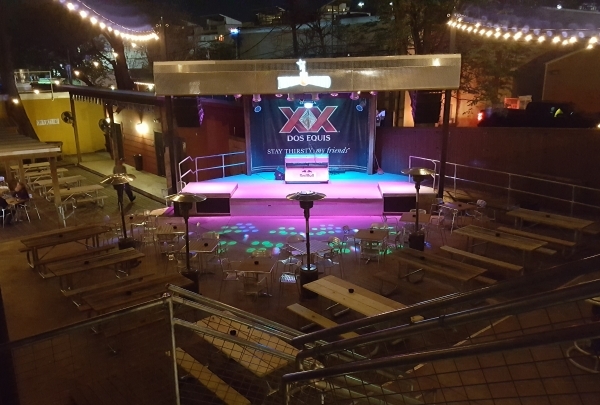 With several indoor/outdoor stages, this two story space has live local country music and DJs spinning almost every night of the week. There are satellite bars around every corner to quench your thirst while you jam out to live music from every genre you can imagine! 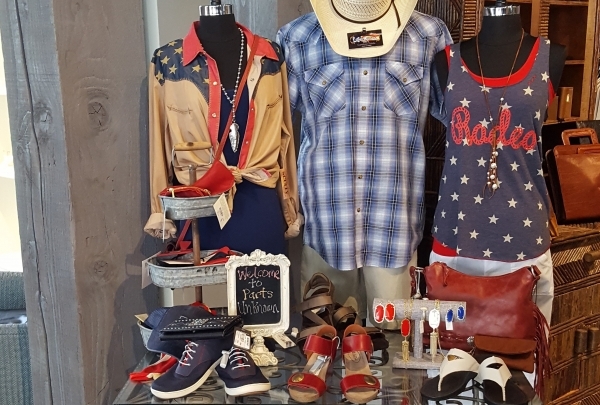 This store has western wear for any occasion—you can stop in for a boot shine while you shop! A new fixture of Fort Worth, Parts Unknown satisfies locals and tourists with its variety of styles that mix the Ol’ West look with big city flair. This local coffee shop offers some of the best coffee and latte art in the area, as well as plenty of cool art to look at between sips. Share a plate of sesame duck wings paired with a full-bodied Rhone blend at this bird-themed eatery on vibrant Sundance Square Plaza. This farm-to-table concept delivers a delicious spread of small plates and unique takes on classic comfort food. An unparalleled elevation of American cuisine and a fresh, sun-soaked atmosphere offers a bright new experience for the guests. From delicately prepared salads to a hearty rabbit pot-pie, there is something for every palate. 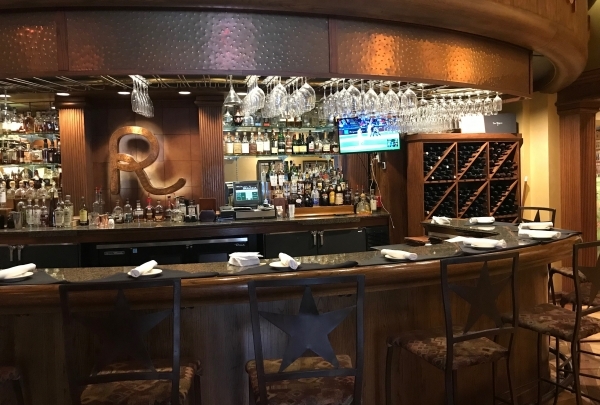 Reata encapsulates the spirit of Cowboy cuisine, offering everything from tenderloin tamales to a buffalo ribeye. Reata is next-level Southern fine-dining. Everything here is thoughtfully curated. The décor, the Wranglers on the staff, and the menu itself, all provoke a sense of Southern hospitality. 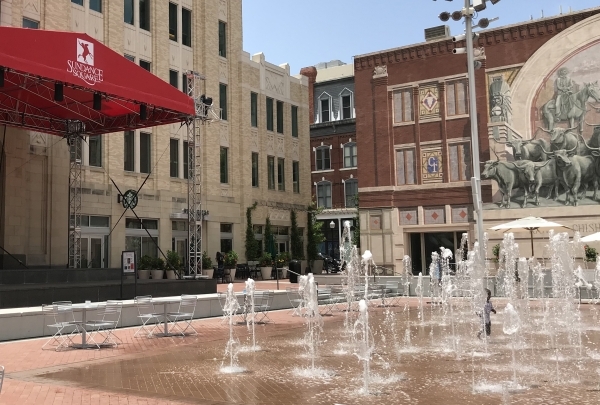 Don’t miss the opportunity to dine at their gorgeous rooftop bar overlooking Sundance Square Plaza where you can relish delicious fare with a divine view! Host to several free events each month and access to lots of local shops, this public plaza is the heart of downtown. This plaza offers open seating to a variety of public outdoor activities including movies, live music, yoga, and Zumba. Each corner of the plaza has unique offerings for visitors, including a gorgeous fountain feature. 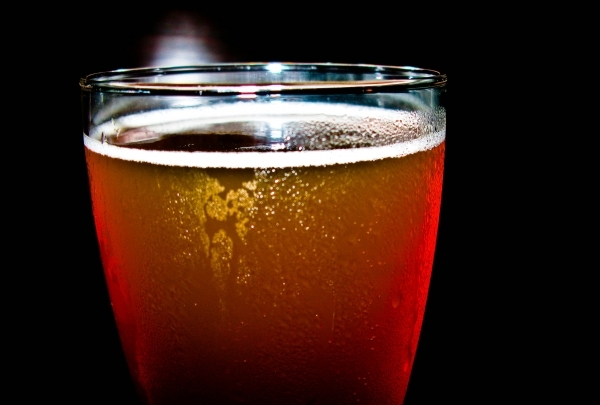 This little watering hole offers a big beer selection with local craft varieties. 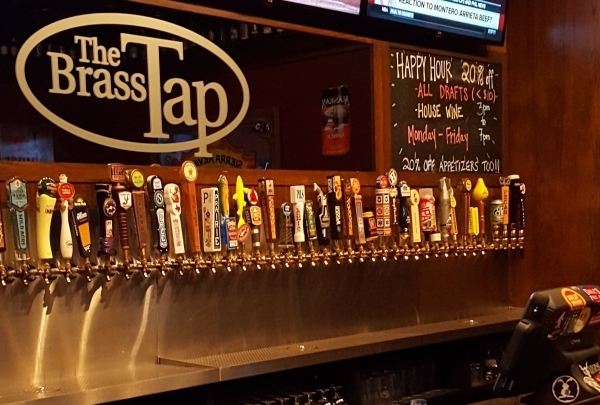 Brass Tap is a straight forward concept—if you’re looking to try a new beer, they’re pouring! 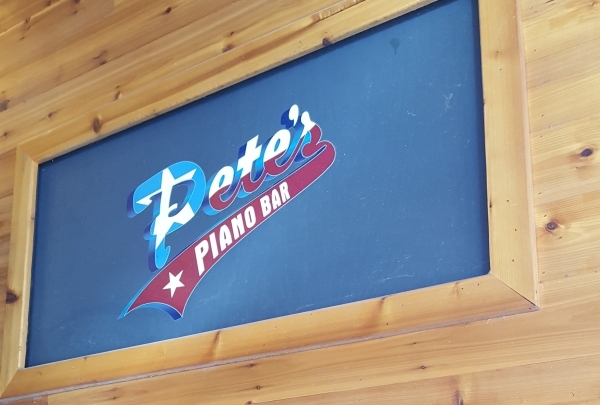 This bar always has a great atmosphere and often has live music in the evenings. The kitchen is open all the way til 2 AM—try the shaved ribeye nachos! Flirt Boutique's colorful selection of tops, dresses, and accessories will make you want to redo your wardrobe with their stylish pieces. Brewsters is your go-to place in Fort Worth to enjoy a beer and a burger while you watch the game. 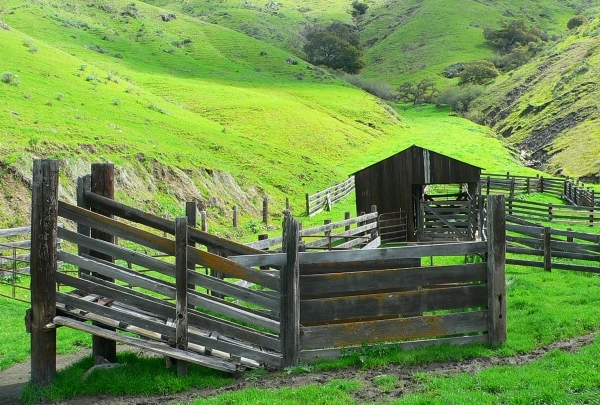 This human sized maze is made out of cattle pens and changes frequently so you can always have a new challenge. 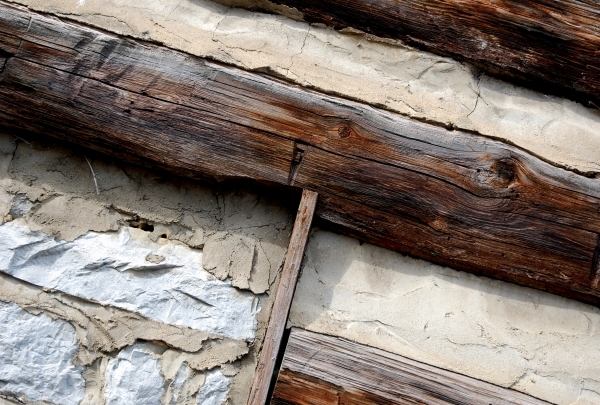 This living history museum shows what life was like in Texas pioneer times through different authentic themed preserved buildings. 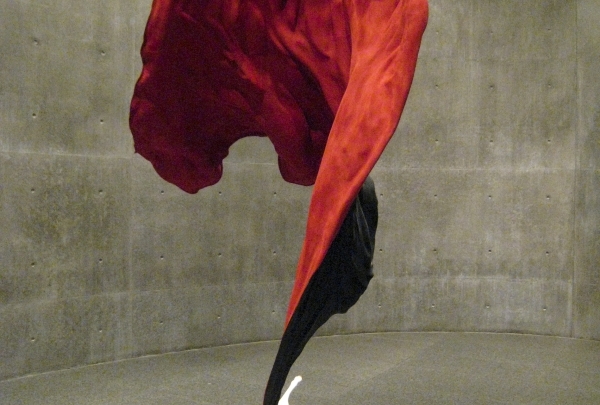 The impressive modern building and reflecting pond match the impressive collection with works by Picasso, Pollock and more. 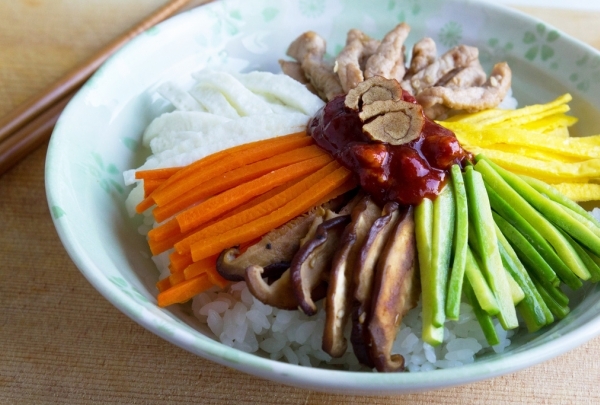 Savor an array of Korean specialties tweaked for the American palate like japchae or bibimbap at this lively downtown restaurant. Korean street food meets American comfort foods! 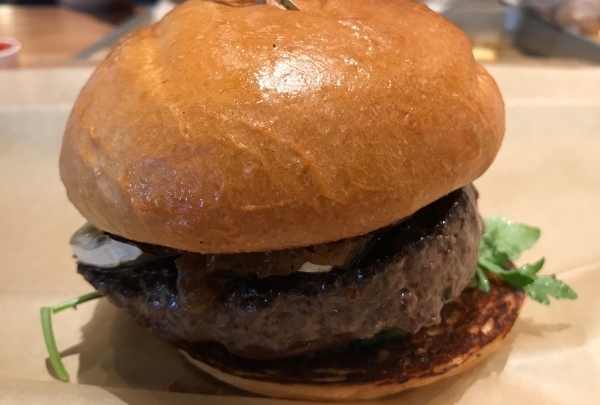 Bite into unique dishes that balance the best of both worlds like the kimchi burger. Adding an element of umami to a classic pairing of burgers and fries, this little spot packs big flavors! Beautiful, high quality jewelry abound at this little shop. Gold, silver, platinum and all kinds of precious stones are available. 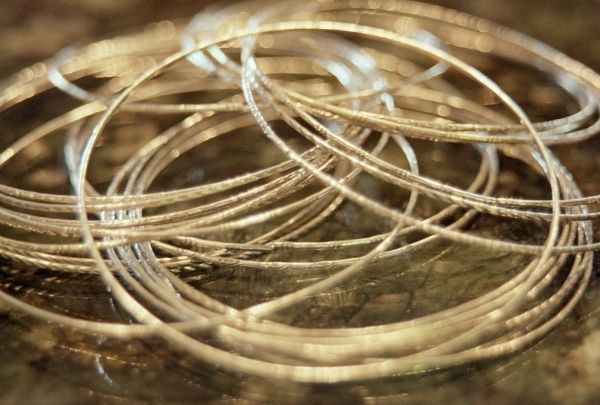 This hub boasts stunning, handcrafted Texas-native jewelry. Turquoise and sterling silver come together to create larger-than-life pieces that can accent an outfit for any occasion. 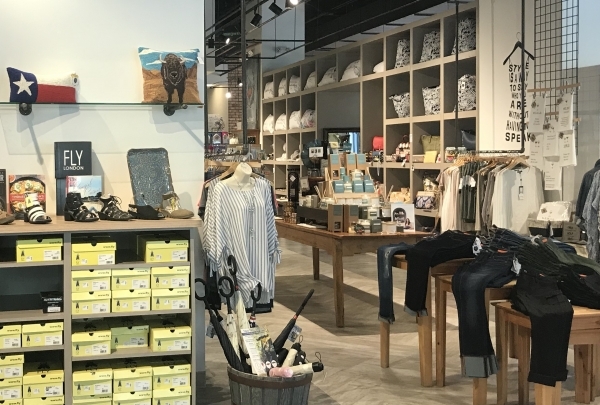 From everyday jewelry to something extra special, this store has it all. This is a true one-stop-shop. Come for the antiques and handmade goods, stay for the tea and cakes. 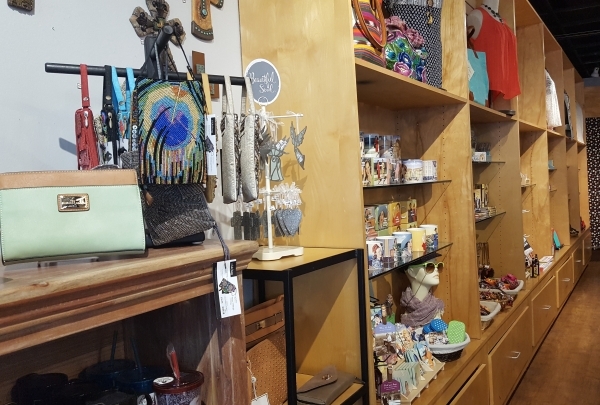 This eclectic shop has a gorgeous selection of jewelry and fashion. This local shop caters to the free spirit with an eye for fashion. Their handmade jewelry and creative clothing pair together to create outfits that pop! Combining modern fashion with a Southern flair, Earth Bones offers clothes for ladies looking for a unique piece to pull together an outfit. This speakeasy is hidden behind the facade of a bookstore, with tinted windows lined with bookshelves. 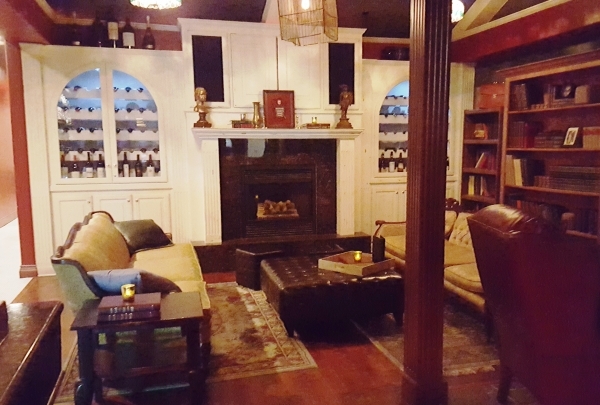 Once inside this tucked away treasure, you can experience an extensive bar with expert mixologists on staff. On the weekends, a false bookshelf opens up to a basement bar, accessible only if you happen to know the week’s rotating password. Tip: check social media platforms for clues to the secret password! 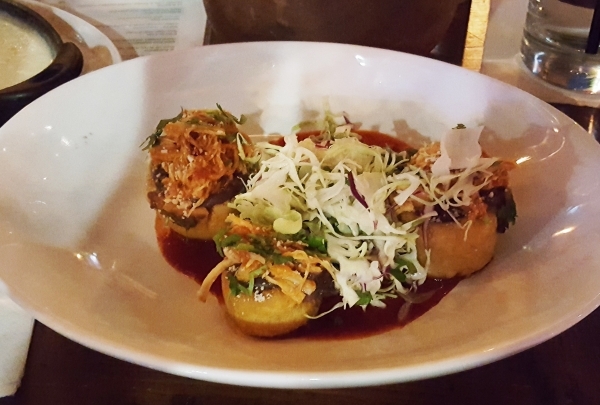 With a farm-to-table commitment, this Mexican-themed concept offers a fresh, local take on traditional dishes. Decorated in a Dia de los Muertos theme, the energy is always cranked up in this littler eatery! Their chicken tinga sopes are out of this world! Slow-cooked pulled chicken is the star of this dish and pairs beautifully with their wild-rita made with roasted pineapple and jalapeño tequila, infused in-house. Enjoy traditional Mediterranean food with a downtown atmosphere—try the red wine braised lamb shank! 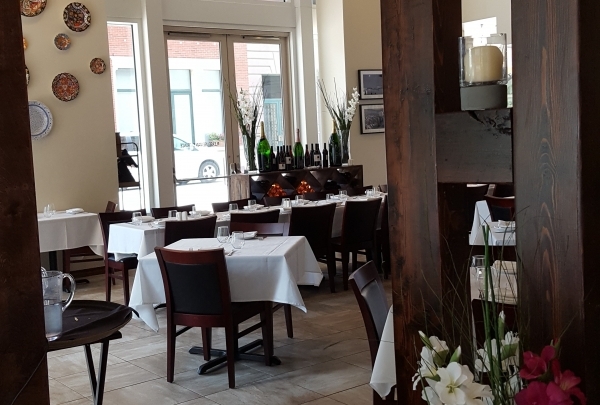 This unique restaurant offers a stunning atmosphere and thoughtfully prepared Mediterranean cuisine. You can't find traditional dishes like this anywhere else downtown. Starting as a small food truck, this brick-and-mortar has brought street tacos straight from the truck to the table! 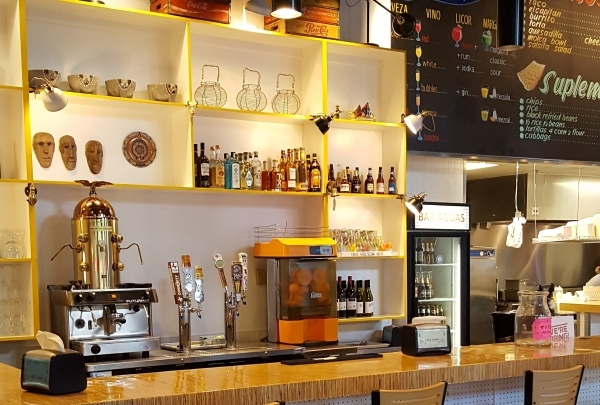 A delicious variety of street tacos and a late night menu make this a great spot to check out. Night owls rejoice! This restaurant serves tacos until 3 am on the weekends. Audience participation makes live music a group activity here at Pete’s. Musicians go head-to-head to play any request you can dream up. From theme songs to 80’s hair metal—these musicians can play it all! 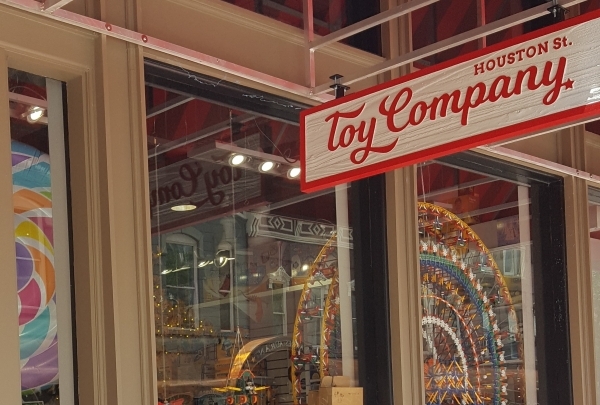 This mom and pop toy store gets back to the basics with hand-crafted wooden toys and puzzles for kids of all ages. Started by a local mother who saw a need for a toy shop downtown, this unique spot has an unusual variety of toys that encourage learning. 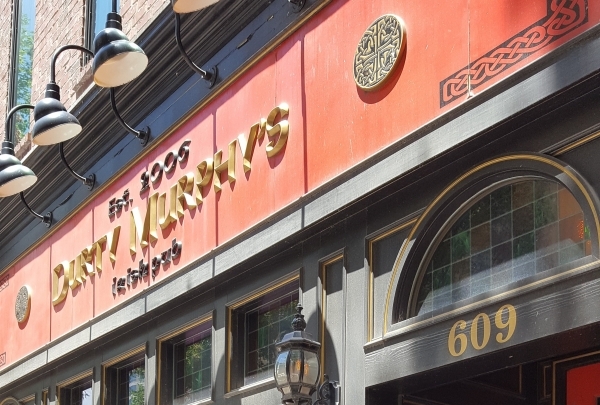 This Irish pub offers a Cheers vibe and excellent service. The jukebox is always playing classic rock! 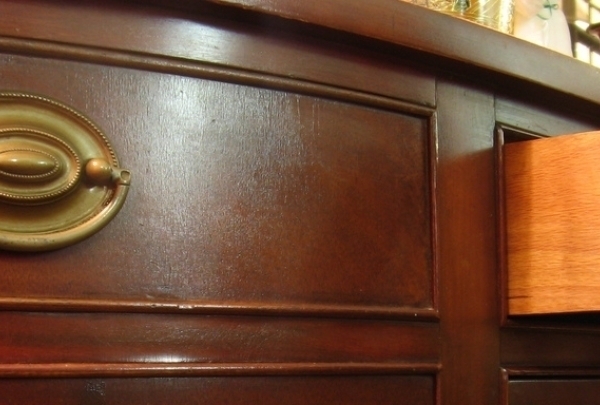 Don’t be fooled by the classic “dive” look to this bar. Bartenders here are slinging drinks made with locally distilled spirits, brand new to the market. 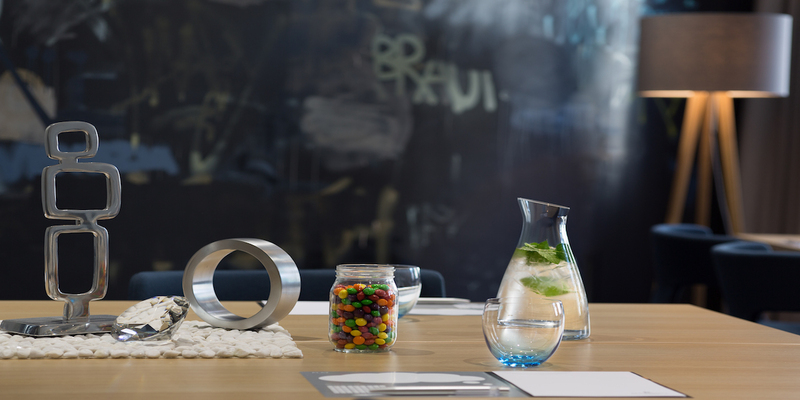 You can find anything from the latest and greatest new concoction to great happy hour classics. Focusing all of their efforts on sustainability, this restaurant offers a seasonal menu with only the best ingredients. Vegans and omnivores rejoice! 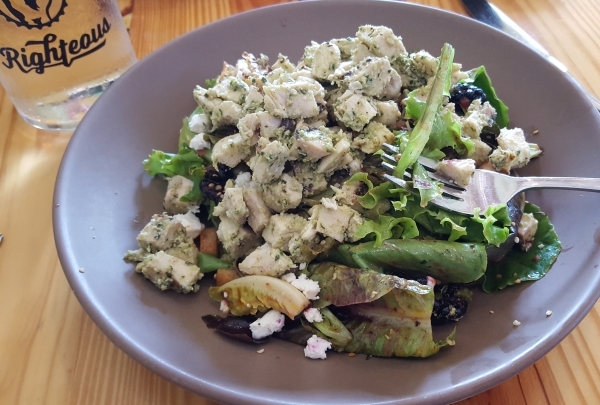 This restaurant prepares meals thoughtfully and sustainably with lots of vegan options. Try the vegan pimento dip to start! This coffee shop hybrid pours the perfect cup no matter the hour. 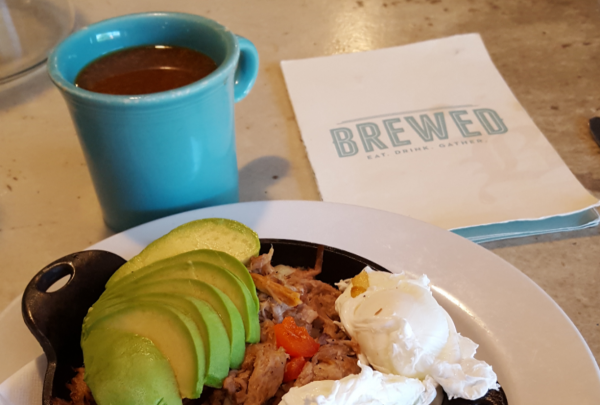 Brewed specializes in locally roasted coffee and craft beers. 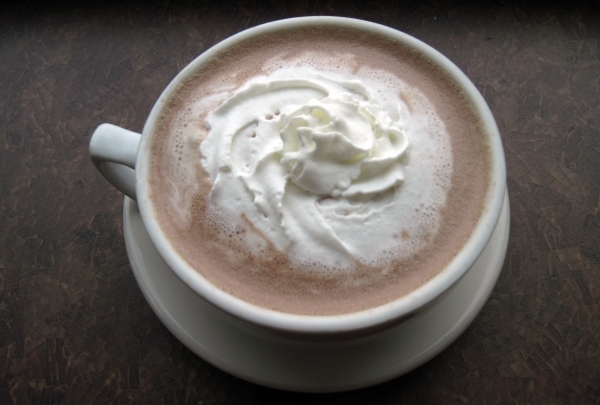 Any time of day, Brewed has locally-sourced dishes to match their delicious beverage selections. Shows written and performed by a local cast offer an evening of entertainment that showcases Fort Worth thespians. 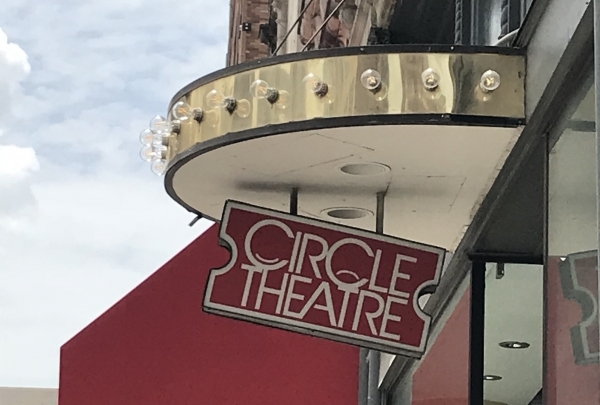 Plays performed at the Circle Theatre offer a modern flair to traditional theatre, with a varied cast and rotating schedule of shows. Stop by the lobby to find out what shows are coming up next in the theatre's seasonal schedule. Willow House prides itself in the latest fashion for both men and women in a boutique setting. You can find styles for any occasion in this gorgeous boutique. Souvenirs and gifts are available for out-of-towners looking to bring back a piece of Texas. Use clues and brainpower to beat the 60 minute clock and escape in time! 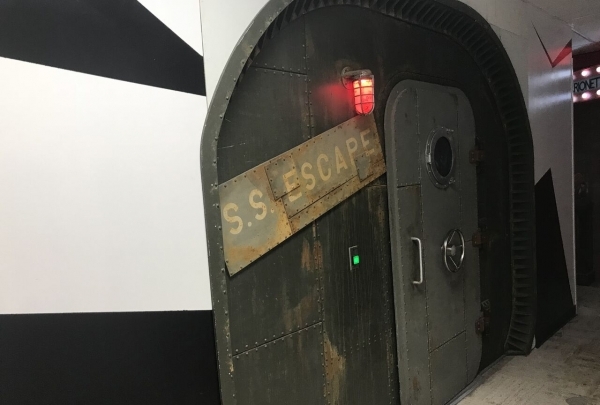 Escape the Room is an unforgettable way to spend an evening. Whether you’re looking for an amazing date idea or a group outing, there’s no better way to put your problem-solving skills to the test. With a Fort Worth themed “Western Bank Heist” room, this new installation fits the city perfectly. No two rooms are alike and yet there’s only one way out! Funkytown Donuts and Drafts offers a delicious rotating menu of artisan doughnuts that changes every week! This little shop has unique flavors that are always changing to blow you away. 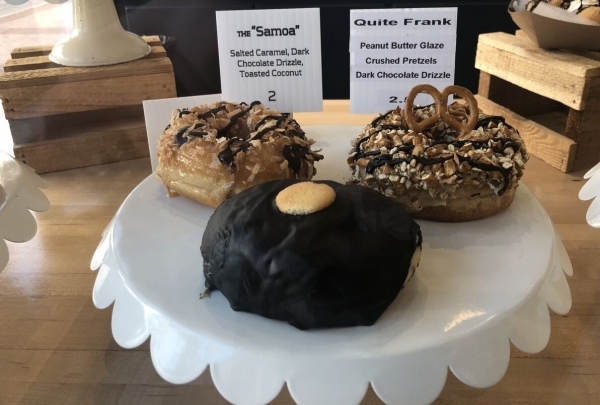 In addition to a packed display case full of sweet treats, Funkytown Donuts also offers locally brewed draft beers and wines that you can take to-go as you stroll around Sundance Square. Check out the seasonal menu of handmade small batch doughnuts at Funkytown Donuts and Drafts. Vaquero Coffee takes great care in bringing you the best locally roasted coffee beans and specialty blends. There’s nothing better than a fresh cup of coffee brewed just the way you like it. 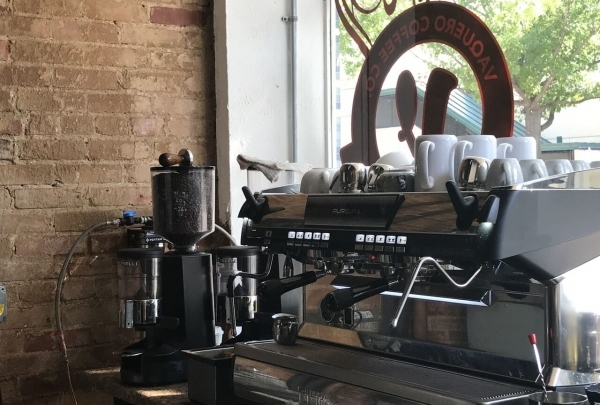 Vaquero Coffee commits to offering freshly roasted coffee. This coffee shop features a pastry cabinet filled with kolaches from local pastry makers at Pearl Snap Kolaches. This little spot is located just behind the hotel if you need a quick cup of coffee without a long walk. If you’re hunting for the perfect souvenir to commemorate the cowboys and culture that make up this town, look no further. 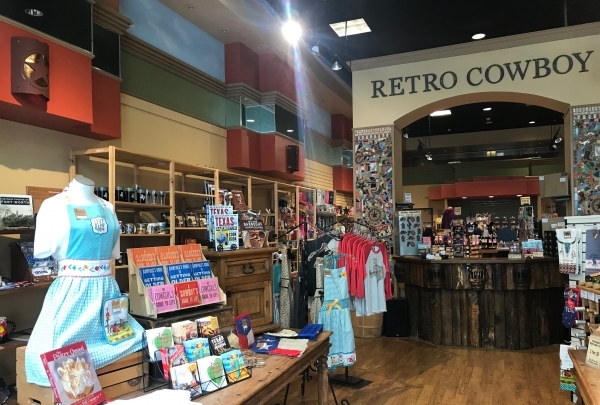 Retro Cowboy has everything from history books about Texas to a craft beer fridge stocked with local brews. 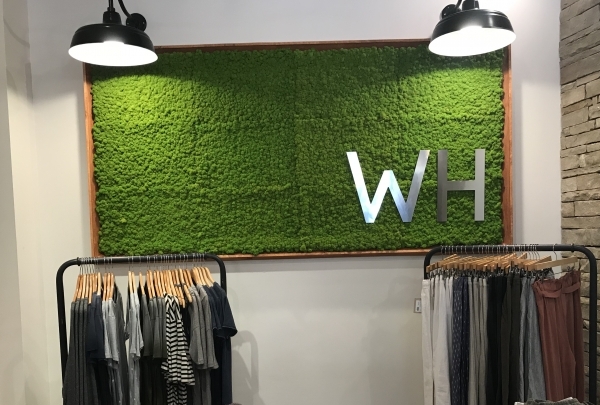 You will find something new to love about this store every time you set foot inside– you won’t have the same experience here twice! Grab a festive drink and snack made by Executive Chef Greg Pawlowski in the lobby to kick off your evening of celebration. The Fort Worth fiesta starts here! Don’t forget Mom this year! 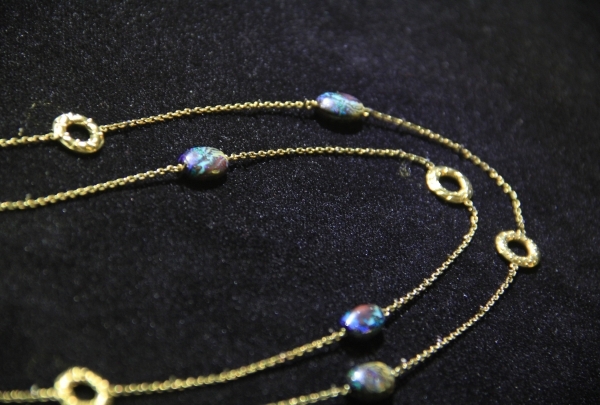 Impress her with handmade jewelry that adds a special touch to any ensemble, made by local artist, Josh Balderas . Mother’s Day is tomorrow! Sarah and Johannah from the band Shakey Trains will be joining us to play some original tunes and some covers. Come rock with us in the lobby bar!